Spring is full of reading-related celebrations. Win this week’s prize and you can continue the celebrations in your classroom all year long! Here’s how to enter: Submit a comment to this blog to share your super-secret pen name. To figure it out, combine the word Scribbles + Mc + the main word in the title of the last book you read. Submit your comment by Wednesday, April 24, to be included in our random drawing. Good luck! 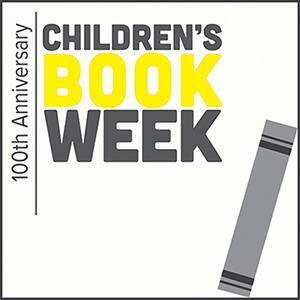 This year is the 100th anniversary of Children’s Book Week (Apri 29-May 5). The theme is “Read Now—Read Forever.” Find free resources at everychildareader.net. 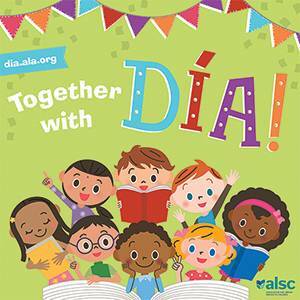 Dia promotes literacy for children from all backgrounds. Celebrated on April 30, libraries across the country have multicultural storytimes, guest appearances by children’s book authors, and more. Go to dia.ala.org to find booklists, planning tools, activity sheets, and lesson plans. Invite an author to visit your classroom—for free! 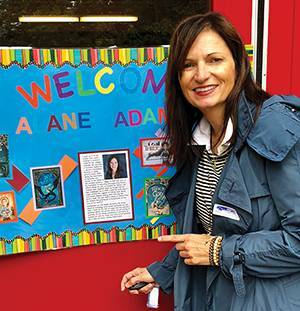 Alane Adams, author of the Legends of Orkney series, The Witches of Orkney series, and numerous picture books—visits schools all across the country at no charge. Find out more and request a free book club kit at alaneadams.com. I’m reading the Royal Rabbits of London series with my daughter, so my pen name could be Scribbles McRoyal Rabbit. I like it! 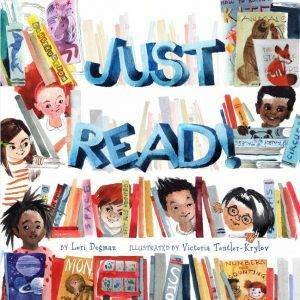 PS: Jump into a reading celebration that’s going on right now. It’s National Library Week! Get free resources at ala.org/conferencesevents/national-library-week-tools. I would be Scribbles McFootsteps. I am reading with my students the book, In the Footsteps of Crazy Horse. I bet you’re reading Raymie Nightingale! Oooh, a rhyming name, I love it! Scribbles McPotter (we are on book #3 so I could be Scribbles McAzkaban also).